Way overdue Massive Collection update! Hello everyone! It has been quite a while since I made a post so I wanted to show the new shelves and merch I have purchased within the last year! Enjoy! 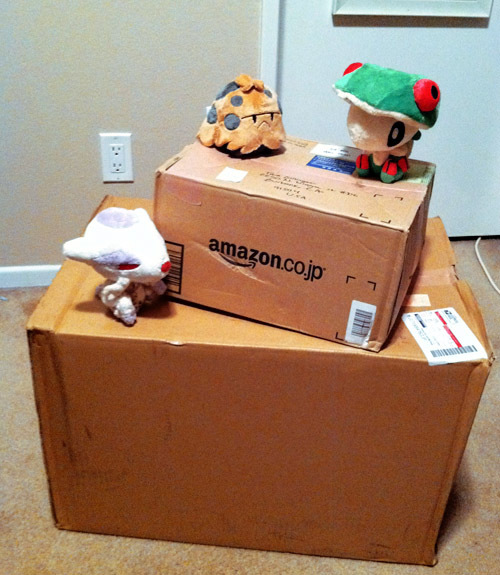 I....I don't know what happened......I don't know what came over me.....but...I accidentally collection......and it just keeps on coming....My Shroomy and Mien pokedolls sit a top my two sunyshore orders. 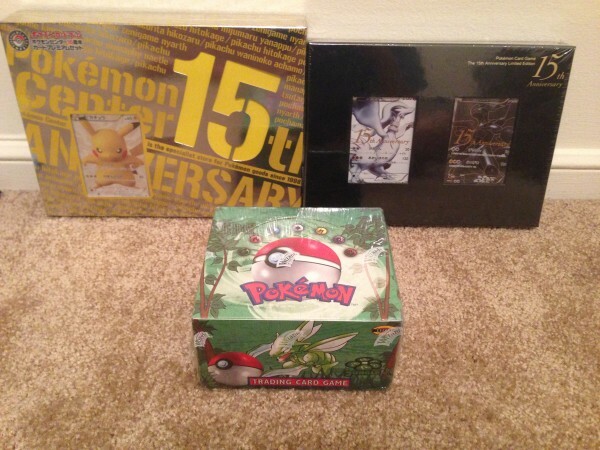 These boxes are HUGE. You know you want to look...don't be shy. end tomorrow on December 10th 5 PM Monday PDT! 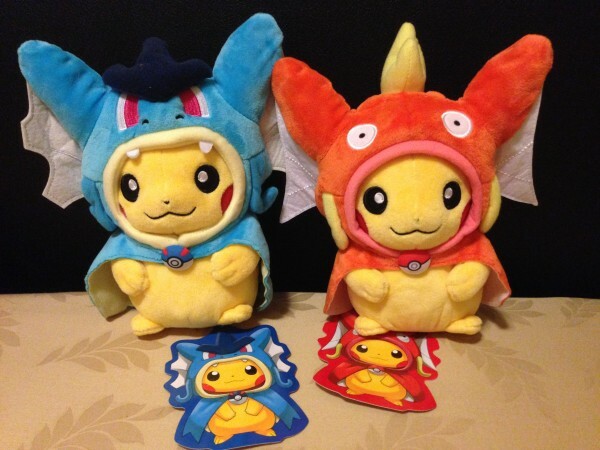 Shiny Flareon and Shiny Vaporeon have been offered with the starting price while Shiny Espeon has none. 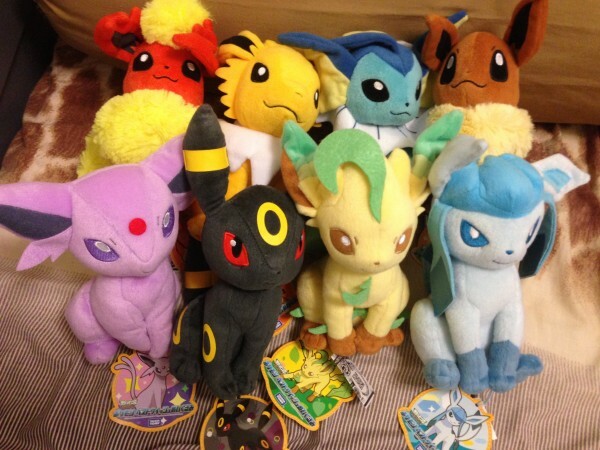 These Vee's would make a great addition to anyone's collection! Please give them a home this holiday season. My small zukan auction will also end tomorrow at the same time. Make sure to get your final bids in. 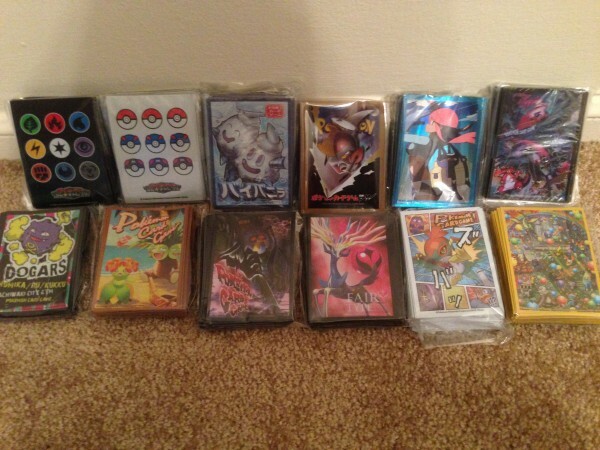 Also, I've added a small link to non-pokemon sales in the entry. I thought I'd give this one more try and ask the community about what will probably be my last "Wants" post of the year. 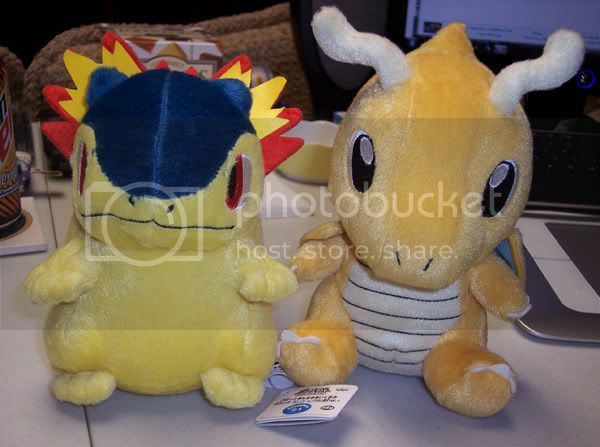 New jakks plush in stock in toysrus.com!!! I am in a hurry so I can't provide specific links, but easy to search! 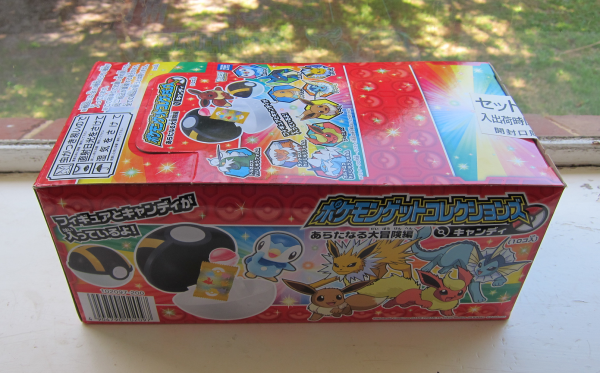 The shipping cost is worth NOT paying high prices off eBay (or looking around store to store). 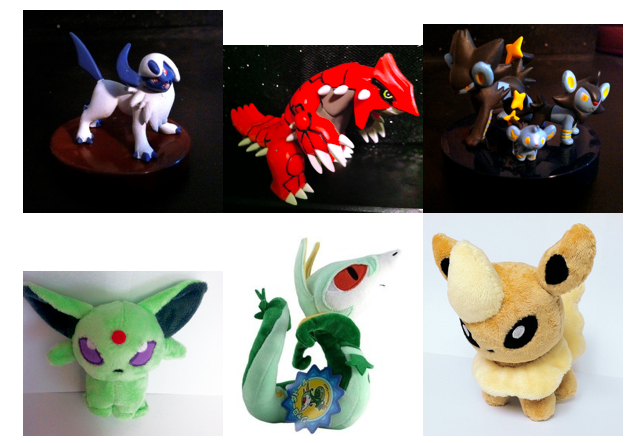 1st Collection Update~ Come Meet My New Friends! 1. 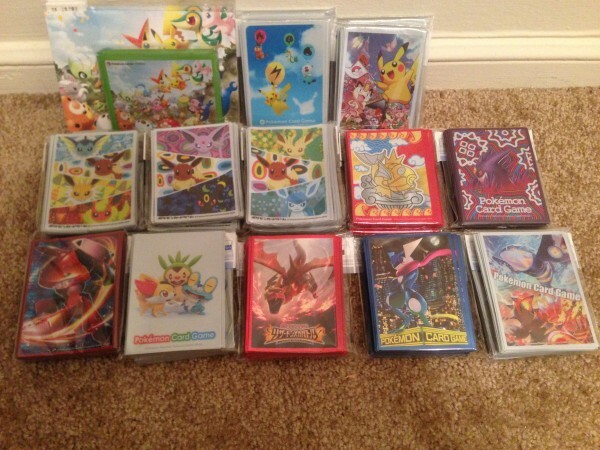 All pkmncollectors community rules apply. 2. All price are not included with shipping fee. 5. If you don't reply back to me within 1 day I will move on to the next person who is interested in the same item as you.Even you said you want to buy it and i do not get the payment within 1 day I will move on to the next person who wants it too. I can extend it but if you let me know first max 2 weeks extension. 6. I will not respond to requests via PM or email. If your interested in something please post. I will reply ASAP. 7. Feel free to haggle (All prices are negotiable). The more you buy, I can make the price lower. 8. In PayPal please include your screen name as well as what items you are buying. 9. Will hold items for 12 hours if committed to buy. 10. Please ask if you would like to see more pictures of something or would like to know its condition. 11. 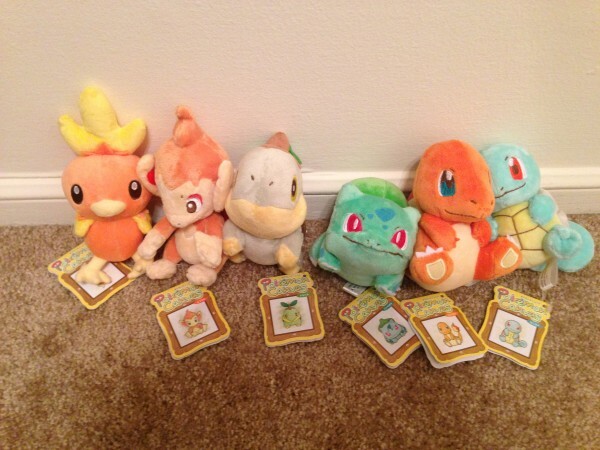 All plush complete with tags. All items come from smoke and pet free home. 1. 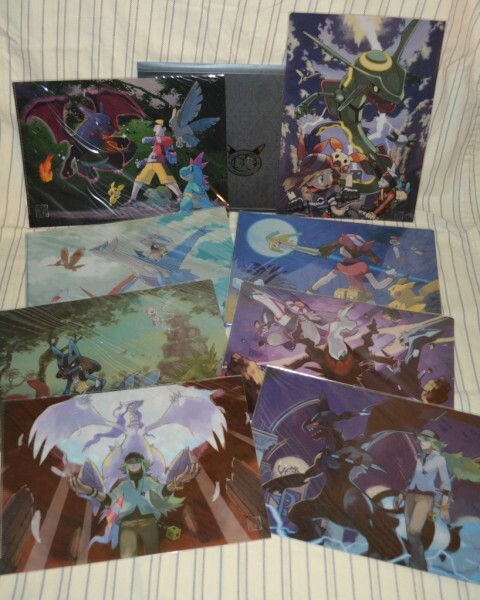 I always visit USA on August every year for Pokemon Worlds Champhionship, I can ship with USPS when I am at USA. 3. I will not responsible for any lost or damage in the shipment. I always pack the items with protection. I can't do anything to avoid mail service's package mistreatment or lack of care. No refund at all. 4. 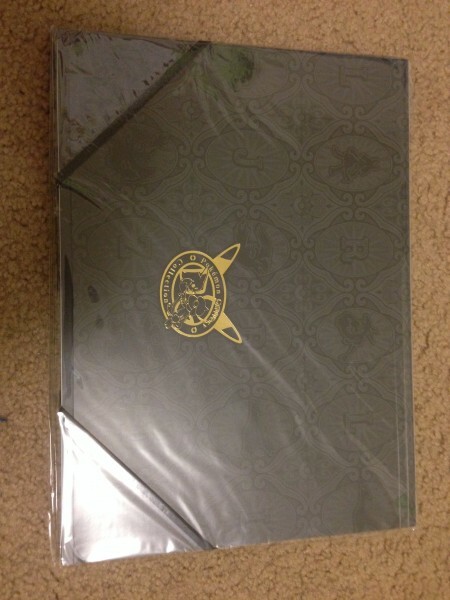 All items are mint and brand new otherwise I will specify on the item description. Also always come from smoke and pet free home. Some of the items are huge and will cost a lot in shipping fee please make sure to ask me before you claim it. I only take pics of one of each item. But in some case i have plenty stock of an item. So if you see anyone bought the item but i do not put it at "SOLD" list, that means i have more stock. I will put on sold or payment pending whenever someone quote the item. Feel free to haggle, i can negotiate the more you buy. (in this case that item is the last stock). 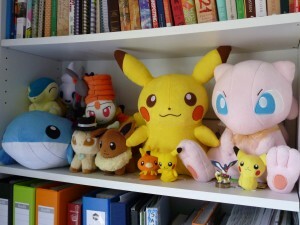 NOTE: ALL PLUSH COME FROM PET AND SMOKE FREE ENVIRONMENT AND MWT. 200 usd for the set not breaking up the set. 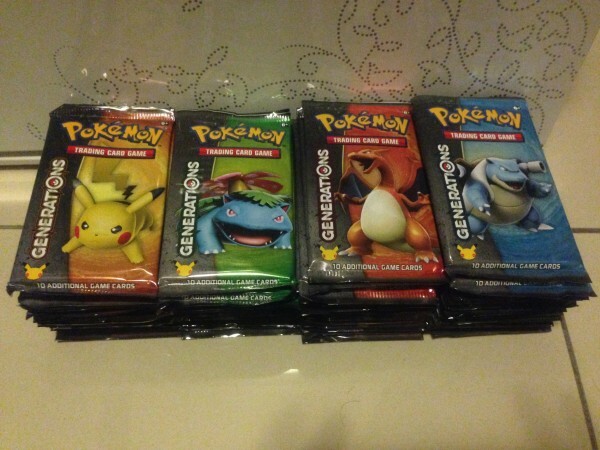 Kanto starter set 80 usd, prefer not to break the set. 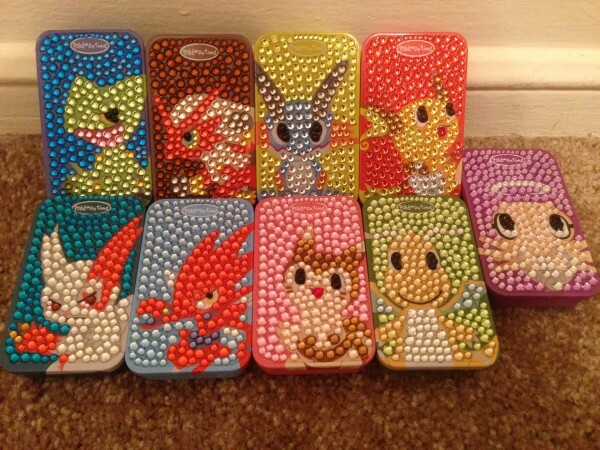 The others are 25 usd each. offers ending in about 12 hours! Hey guys! 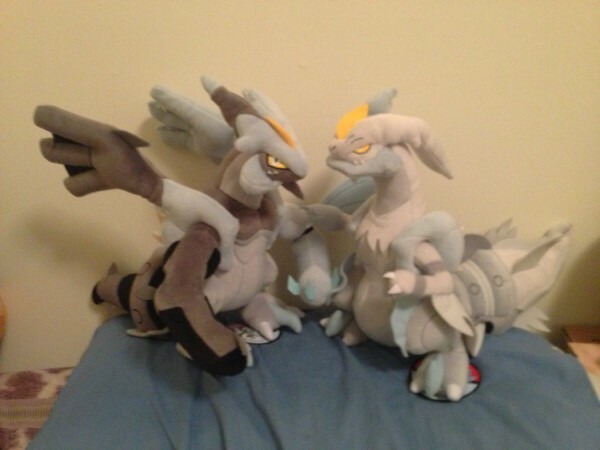 Just letting everyone know my plush auctions are ending tonight around 11pm! That's 11pm EST, or 8pm PST. Be sure to check these rare puppies out! 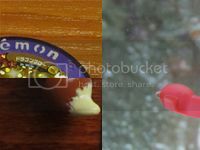 Click the images to go! 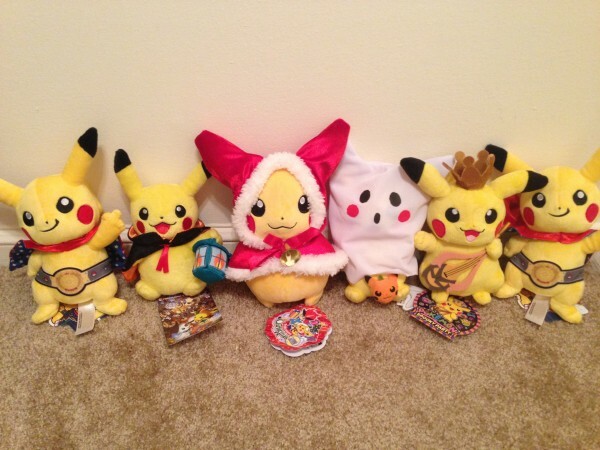 Our plushes have safely arrived to xcuddleofdeathx's house. But due to some serious real life rush and worries, she hasn't been able to ship them forward yet. They have been packaged and almost ready to ship now, she just has to calculate shipping costs for them. But because problems she has have not given up piling up yet, we are not sure, when they can be shipped. 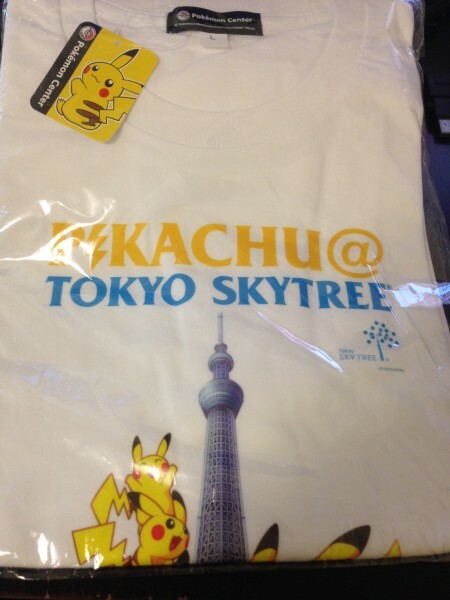 Also in December the shipping will be very sloooow and there's a bit higher risk, that a package might go missing. 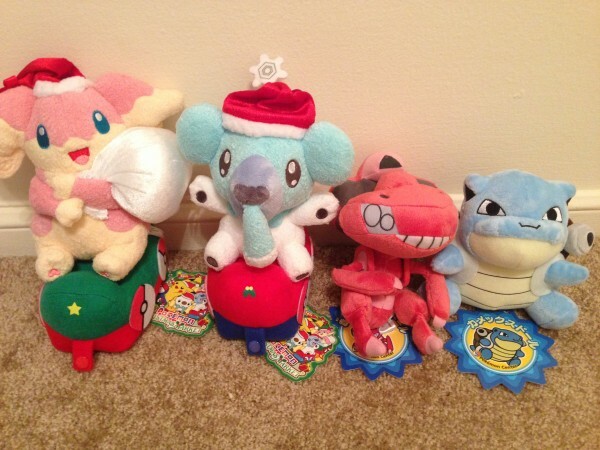 So I thought it might be a good idea to ask, if there's anyone, who absolutely needs their plush for Christmas, as a present or just wants them as soon as possible? Or do you want her to wait, until the worst Christmas rush has gone by? I'm not totally sure, if she can follow your wishes, but let's hope so. For second, I said in my recent update that a big big want of mine didn't arrive in time, so I want to document it now, along with some other almost as great gets. None of them might not be really a grail, but all of them were at least mini-grails. 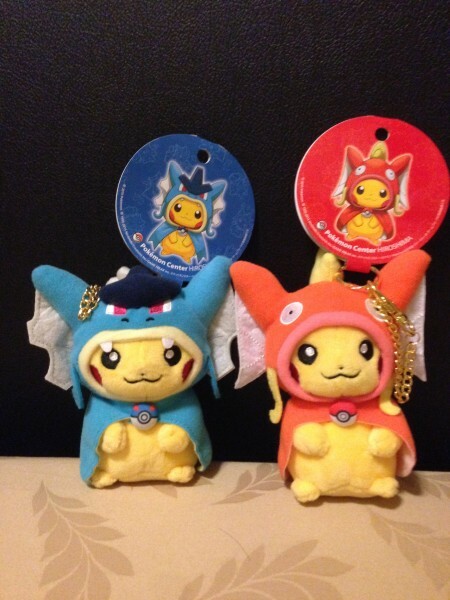 i will trade for bell plush! ones that i'm in need of. 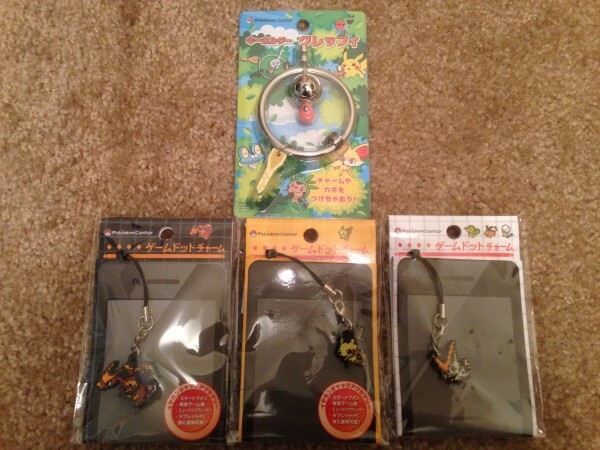 still plenty of keychains left prices are firm for these their all imported from YJ and to my knowledge are authentic. 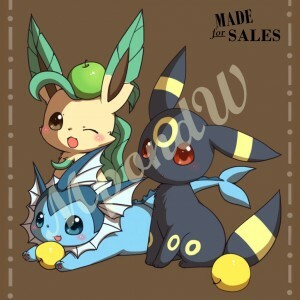 i was granted sales permission on 07/02/11 by dakajojo. 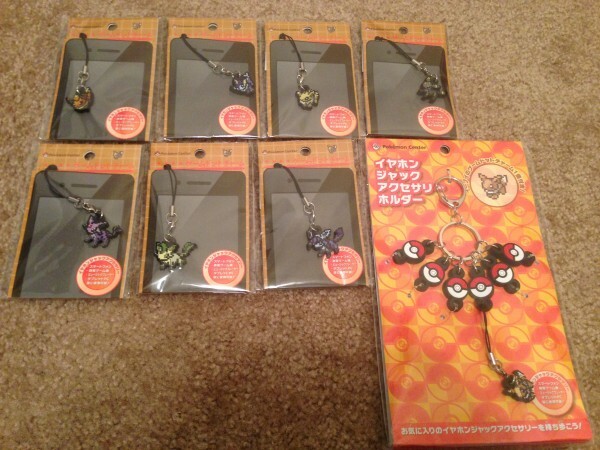 DP11 Zukan GA final payment (they're here!!) + major wants! The DP11 Zukan have arrived! I have decided to bundle payment 2 and 3 to save fees for everyone. Click below the cut for final payment info. Next up, Holiday WANTS! I'm really aiming to get everything on this list, so if you have anything here or have leads on them, I would love to get in contact for at least more images! 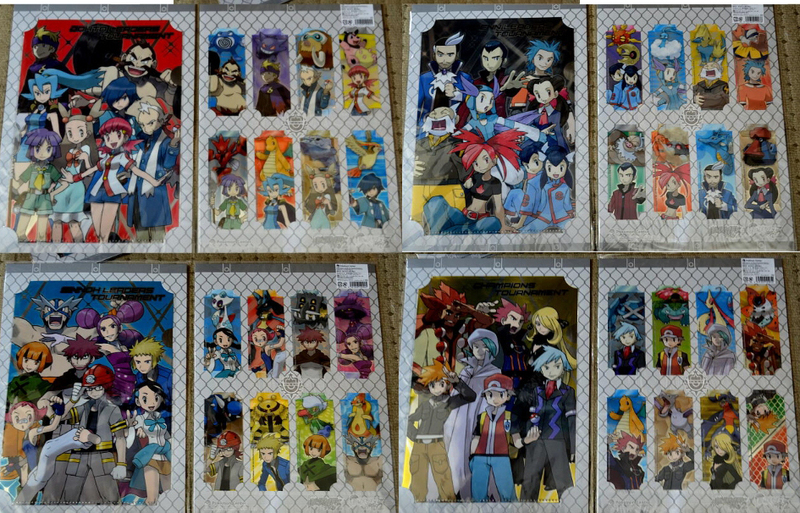 PS - Does anyone have these clearfiles for sale? 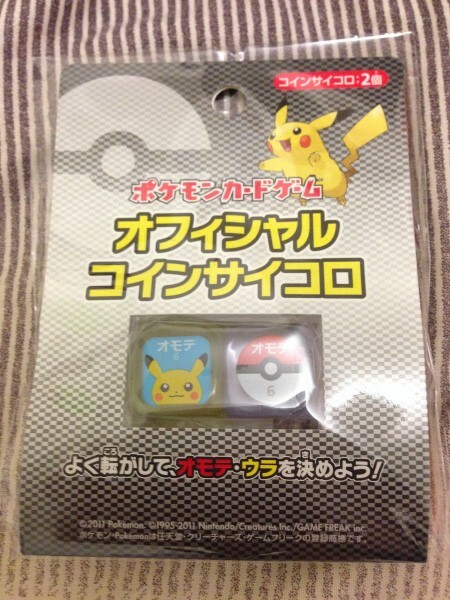 They were released relatively recently but seem to be sold out everywhere :/ Bummer. Error with auctions on Y!J ?? 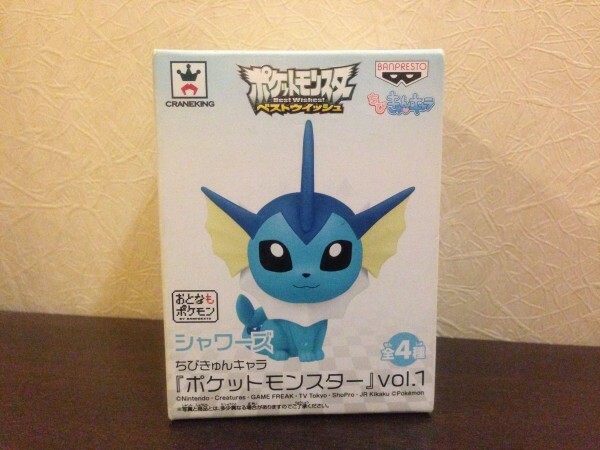 I have been bidding on a few items (pokedolls) on Y!J over Noppin today and it seems that I have won all of the three auctions. Now, in my auctions list after a bit more than two hours the auctions are still listed as ongoing (meaning not having ended yet), and on the item's auction pages themself it says that the auction has ended already. Actually I'm not slightly confused, I'm really confused. Now I wonder what to do? Do you think I should just wait until Noppin updates all the pages or ..? have you experienced something like that yet? Long awaited first and last Grail post! 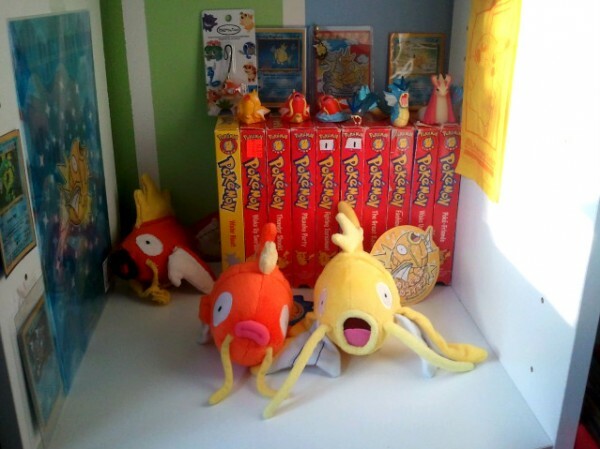 After years of searching for a Magikarp I eventually joined this community in hopes of learning about Pokemon merch, meet others and of course, get my grails ^^. Here are some pictures of my grail gets. Excuse my lack of words, I'm not a big talker online >> enjoy!! Also, if I owe you items etc. that you'd like me to bring on the day could you remind me? 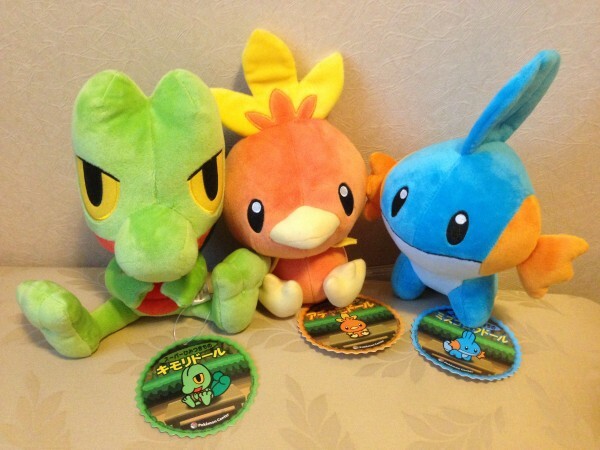 I know I have stuff for rally274 and two plush for tortoises. Did I say I'd bring anything else? I can't remember 8D;;; I'm seriously considering bringing a suitcase to cart it all rofl. Hey guys, today is my two month anniversary on the comm, which means it's time for a collection update! Thanks for reading guys! 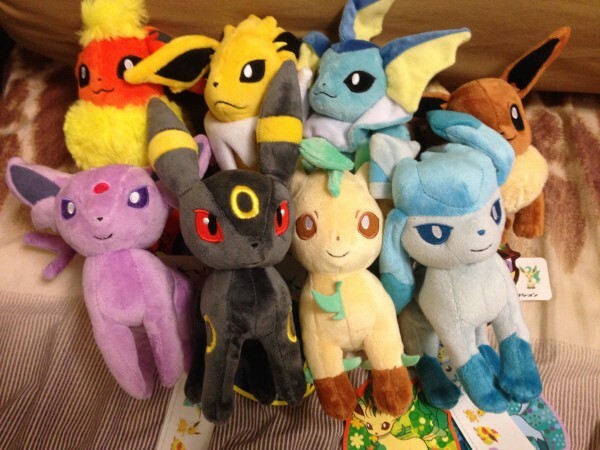 I've been accumulating stuff on Noppin (I <3 eevees, some of the eevee collection stuff that I missed, and a few secret items) that I will have shipped to me so I can receive it next week (hopefully). 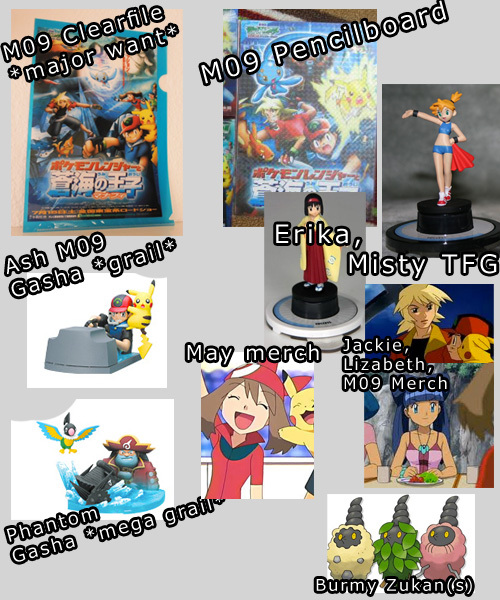 I will post an unboxing then, since I'm really looking forward to getting this stuff! 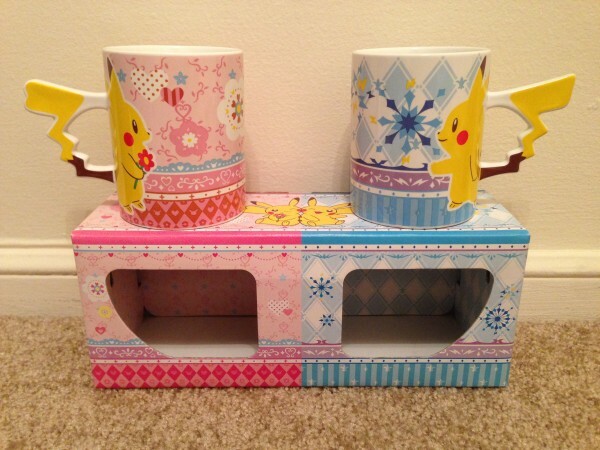 Oh and ONE LAST LAST THING: For everyone who participated in the Eeveelu Tumblers Group buy, Noppin has shipped the tumblers so atlantia_rai should receive them by the end of the week! Happy Holidays everyone! I hope things are going well! 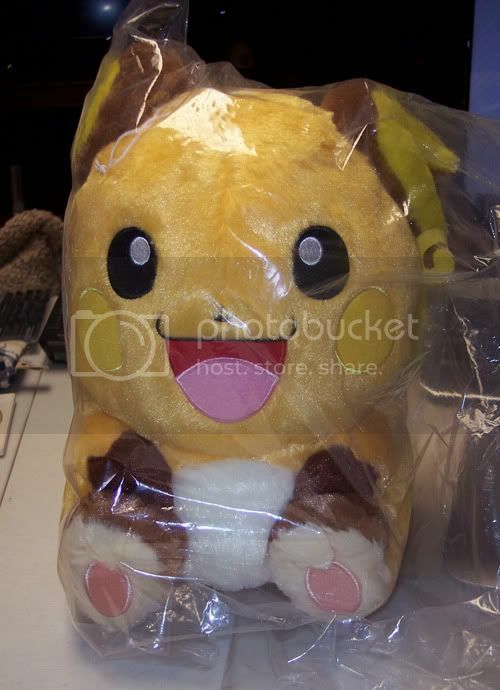 Question about a site and just general question about a plush. EDITED with pic! 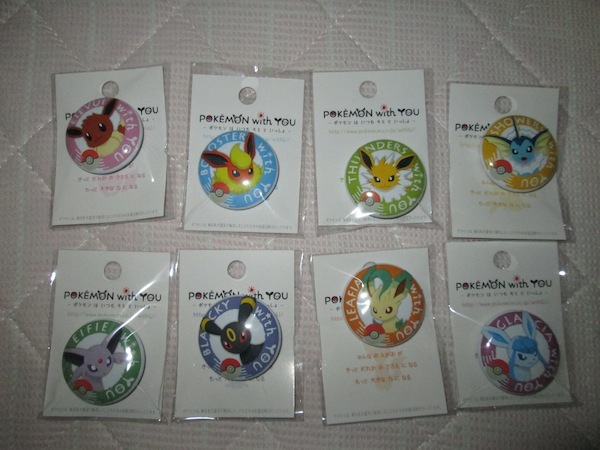 Also does anyone know if Pokemon Zone is a trustable website to get legit things from? 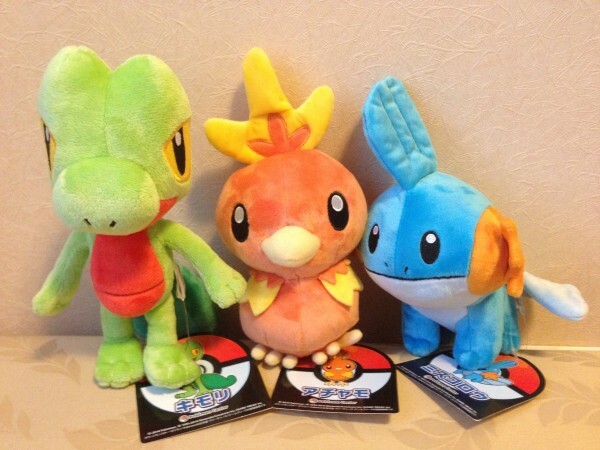 and also I ordered a plush from ebay and it only cost me about $5 and it was a very tiny Charmander. 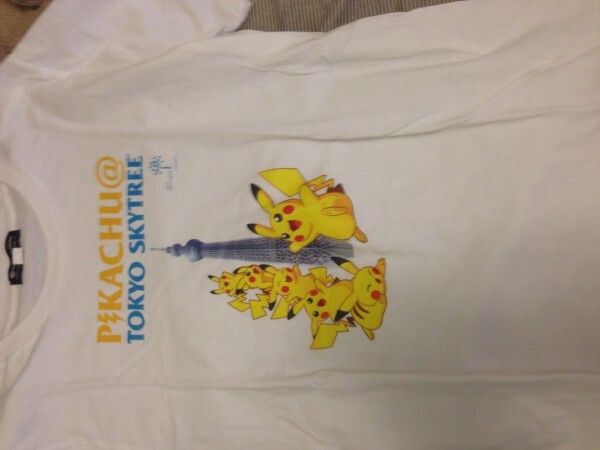 I just got it and it has a tag that says Canvas on it. 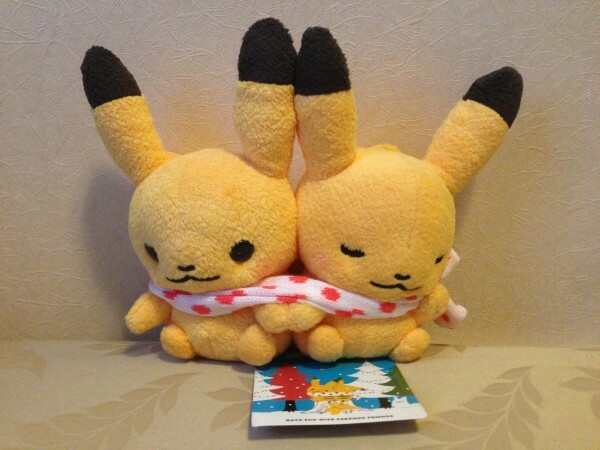 I am wondering since it has tush tag and the hang tag that says Canvas if it is an official plush or not? I mean is there anything defining on the tag that is not on it if it's a bootie? 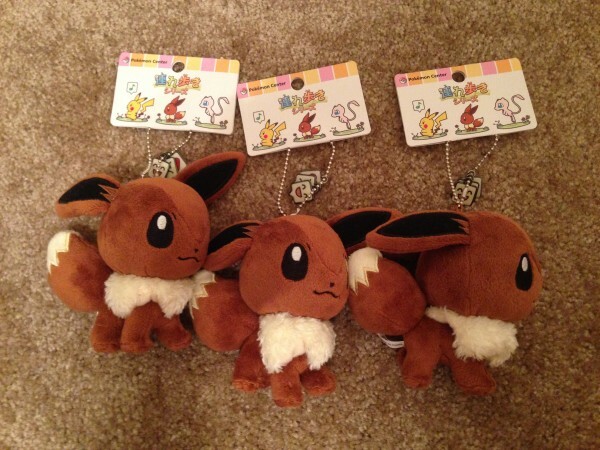 I know that some Eevee plush have a blue sticker on the tag if it is Legit. Also how do i go about leaving Feedback for member that I buy from? As the title says, I'm re-introducing myself to the community! I guess I'll start off with basic information. My name is Devi and I'm 22 years of age. I have been a member of this community since 2008 and man how my collection has grown! 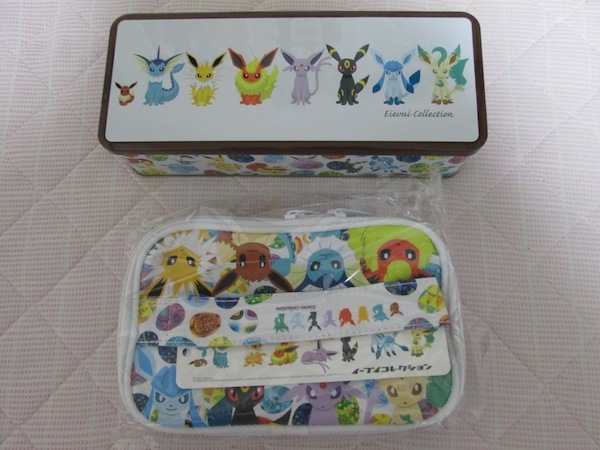 I mainly collect Raichus but there are just too many wonderful Pokemon products out there to limit it to just that. 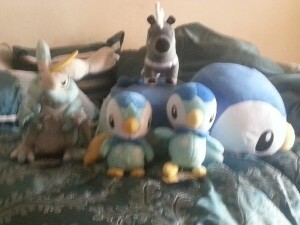 I've also got my boyfriend into collecting... >.>; He now collects Zoruas, Zoroarks, and all members of the Nido lines. 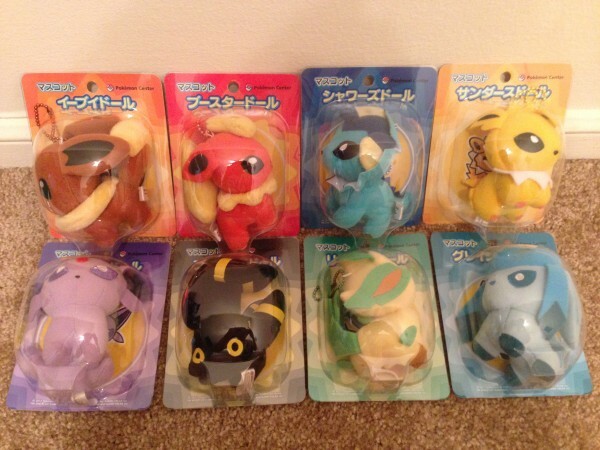 Have any of you got your friends or loved ones collecting Pokemon? But enough talk! 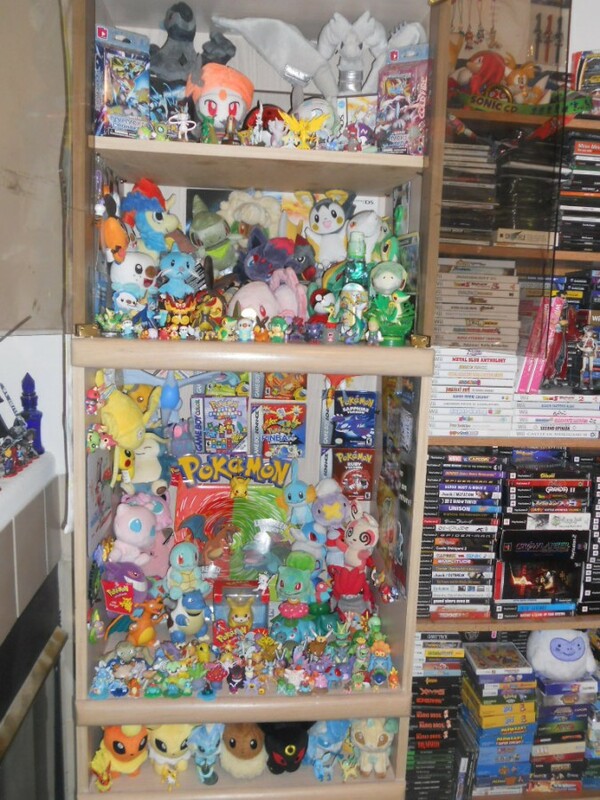 Pictures are the only way I can fully express my love of Pokemon and collecting! Plus that's way more interesing than me rambling. So off we go! 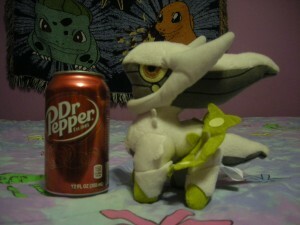 What Type is this Arceus Pokedoll? 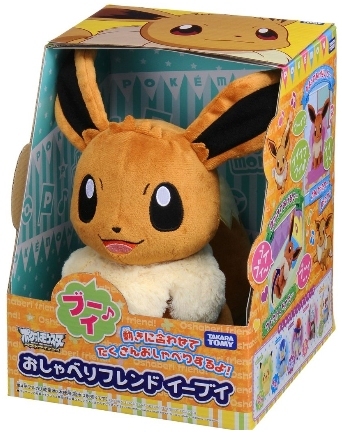 Looking for 2 eevee stuff°! First off, to answer questions/inquiries: everything from my pickups was mailed in a timely manner and should have started arriving, with the exception of late payers, whose packages will be mailed tomorrow. As far as feedback goes, I tend to leave it in big chunks, so I will respond to your feedback the next time I do a set. And as for another pickup, I might be doing one towards the end of the month, but if I do I will be taking payments ahead of time. Anyway, on to the meat of the post: sales time! My prices are usually cheap, but today is STUPID CHEAP! Some leftovers from previous sales all at reduced prices, some new stuff, and a lot of good deals! Long time offenders (aka items I couldn't sell) at pitiful prices! Many items being sold for less than retail or less than I paid for them. :E Check it out! Hello, everyone! I hope this post finds you well! So, I need some help in regards to pokemon care. You see, I caught this shuckle last week, and he's a total sweetie pie. The problem is that he doesn't want to come out of his shell! The only other thing I can think of is that he's lonely!